RedTeam provides a complete project management and construction financial platform. 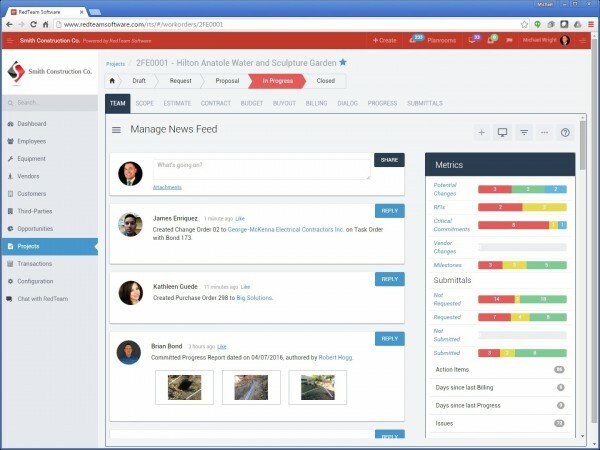 By connecting RedTeam to BIM360 contractors can leverage the BIM360 functionalities by publishing project and project plans directly into BIM360 docs. This provides a robust solution for the field to collaborate on these plans and generate RFI or issues during the normal course of construction. 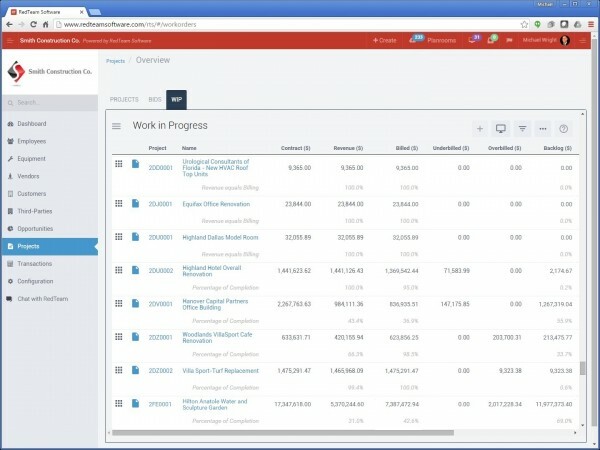 RedTeam offers a complete Project Management and Construction Finance platform for commercial contractors. 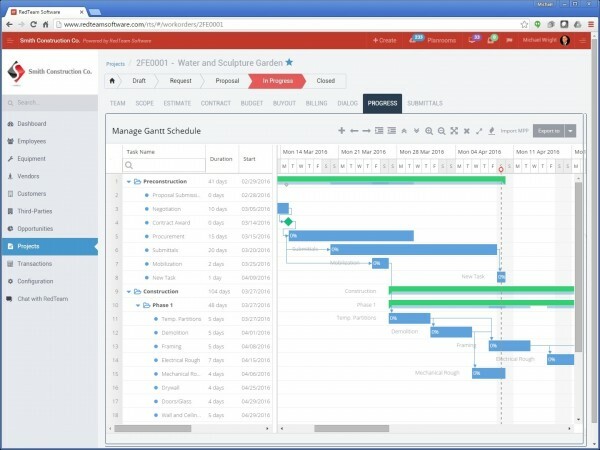 RedTeam enables you to manage all aspects of your construction company from Business Development, Preconstruction, Project Management, Equipment Management, Gantt Scheduling and Cost Controls. This software company actually seems to care about your company. 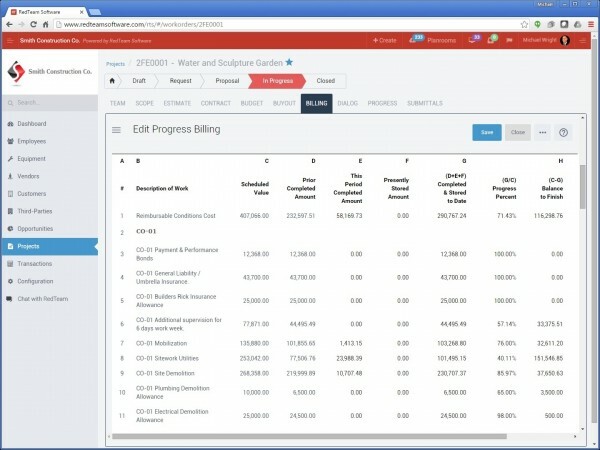 This is the best solution for the cost of any PM software!